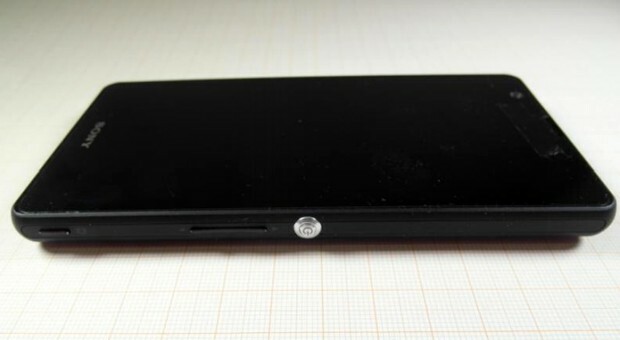 The rumored Xperia A has passed through the FCC on its way to Japan’s NTT DoCoMo. The filing shows the handset as having a 5-inch 1080p HD display, removable 2300mAh battery, 16GB internal storage, and 13-megapixel camera. It’s unclear what processor or version of Android is under the hood but we should find out in the coming days when NTT DoCoMo intros the phone.